These are the major events on the chess calendar in April 2019, with links to their official sites. When live games are available, we'll also add these along with any links to our News page coverage of each tournament. World Champion Magnus Carlsen will return to Azerbaijan for the 6th edition of the tournament in memory of Vugar Gashimov, a 10-player round-robin set to begin on March 31st. The annual tournament in the UAE is now in its 21st year. The 9-round open offers a first prize of USD $13,000 and attracts top stars such as Le Quang Liem, Wang Hao and Maxim Matlakov, often making the short hop over from the Sharjah Masters. This annual tournament in Thailand is being held for the 19th time. 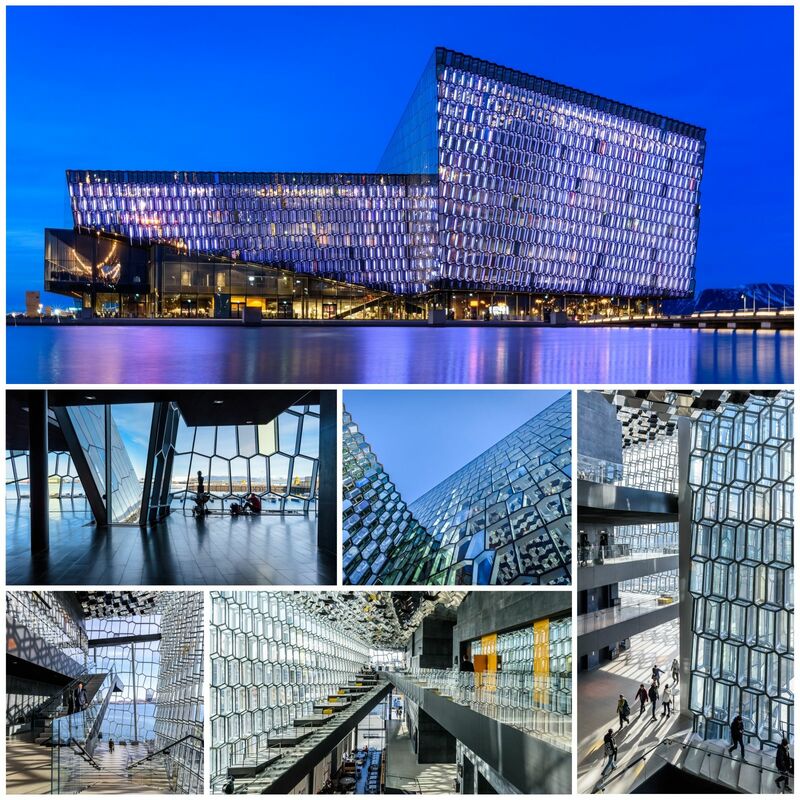 The tournament takes place in the Harpa concert hall in the centre of the Icelandic capital. The tournament has been held since 1964 and annually since 2008. It now attracts upwards of 250 players each year. This European championship for women takes place in Antalya, Turkey. Like the recently completed open European Championship, it's an 11-round tournament which will presumably determine a number of qualification spots for the next Women's World Cup. A trio of team championships (Open 50+, Open 65+, Women 50+) for players older than 50 and older than 65 held in Rhodes, Greece. This is World Champion Magnus Carlsen's next tournament after Shamkir. The 6th edition of this tournament takes place in Karlsruhe and Baden-Baden, Germany. Carlsen, Caruana, Aronian, Anand, Vachier-Lagrave, Svidler, Naiditsch, Vallejo, Meier and Vincent Keymer face off in this nine round-robin. Whatever happened to that reader-submitted helpmate contest from last Christmas? Are we ever going to find out who won? It's really handy having a calendar like this listing all the major events coming up in the month ahead. I hope this will be a regular feature.